Must Play Games is a pioneer and leading gaming studio based in Hyderabad, India. We established ourselves in 2014 with a notion to develop world class and unique games and commitment to deliver the best in the project we undertake. We design and develop our own products for cross-platform games, Virtual and Augmented Reality also cater to the demands of our business partners worldwide by developing AR, VR applications, and games customized according to the unique requirements. At Must Play Studio, we catalyze innovation and creativity to stay ahead with understanding of the latest technology and trends in the world of VR/AR applications and gaming. We have deep expertise in gaming, VR and AR segments, which is backed by a team of highly skilled professionals having proven quality work experience. Our development experts ensure maximum emphasis as well as efforts for the project. The concept is to assist you in achieving your goals by understanding your customers, working adequately, delivering the best class product and bring success and growth to your business. We are focused to bring your Idea into life and to provide the finest services and assistance which plots a strong and long run business relationship. 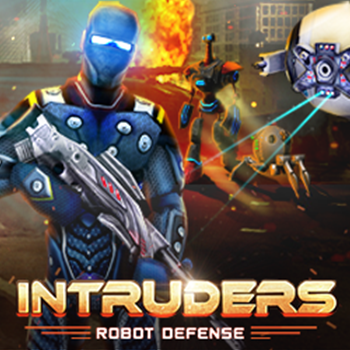 Intruders – Robot Defense, is an action-strategy game with many exciting features. Race against time to protect your base and keep the enemy robots at bay. 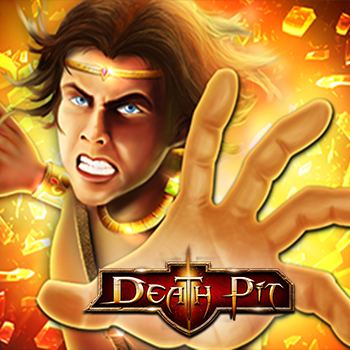 Death pit is an Unique fantasy adventure game. Discover surrealistic worlds of thrill, mystery & adventure. 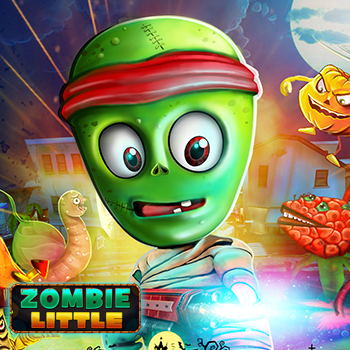 Zombie Little!! entitled as cannibals, have always remained as the bad guys ever since the existence of video games.Are not you pity of them? Time to turn up the heat, Time for an ultimate revenge..YEAH!!! you heard it right!…Its Zombies Revenge!! 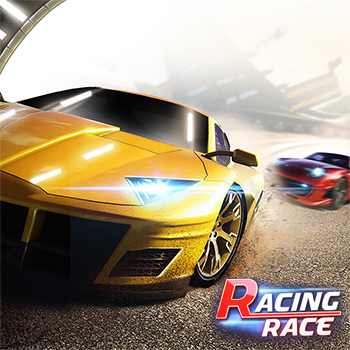 Racing Race is all new brand, fun, challenging and enthusiast racing game. It has great collection of elegant cars, high competitive racers, zig zag track, attractive environments and many new features. Play, Explore and feel the difference. 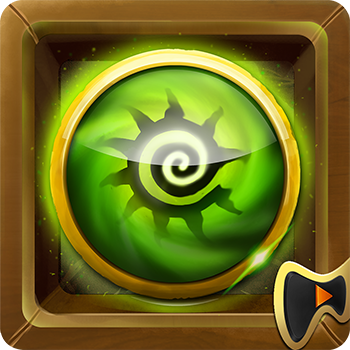 Bad Light brings you a Puzzle Game Experience that Puts your Brain to the Ultimate Test.Use the Magical Crystal Power to Free the Medieval Kingdom from the Bad Light. 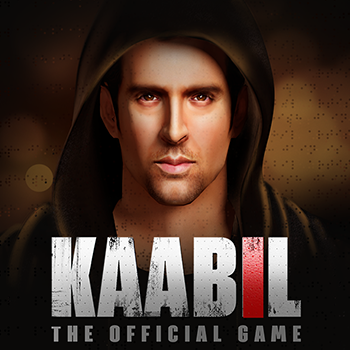 © 2016 Must Play Games Pvt Ltd. All Rights Reserved.